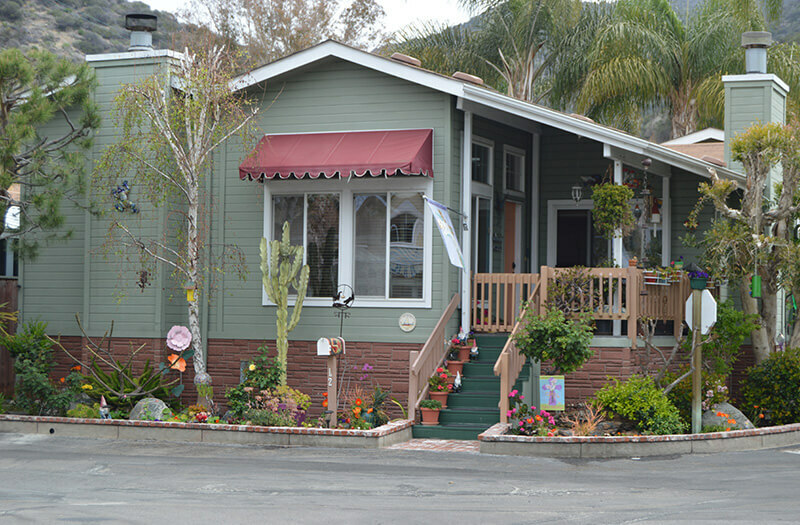 Manufactured homes in all ages and 55+ land lease communities (mobile home parks) provide the most affordable home ownership opportunity in California. Financing for these home owners is the foundation of our business. Manufactured home lending is different. We have years of experience with thousands of in park loans closed. MH Realty buyers and sellers benefit from our ready loan programs and closing know how. We offer in park loan programs for A and B credit home buyers with as little as 5% down. Coordination with buyer and seller services, including escrow, makes an incredible difference in our closing efficiency. And in satisfaction from our clients. Homes built from 1970-1976 are eligible for our Pre-HUD loan programs. 20% to 25% down payment is required. Loan terms are limited to 15 years and credit score requirements are more stringent. Manufactured home replacement loans are the answer to an aging inventory. As communities are full, many buyers are evaluating the cost of purchasing and replacing an old mobile home. Lenders offer more favorable terms for new home loans. Working with MH Factory Homes, we provide home buyers an excellent opportunity to own a brand new home at a fraction of the cost of site built construction.